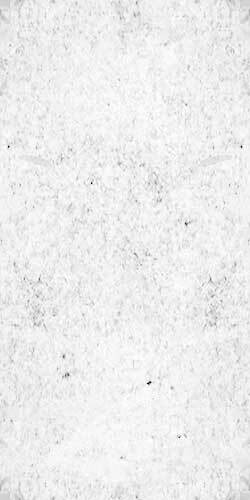 After years and years of pleasing crowds Pete and the boys have finally put together their first full length titled Midtempo Madness. It’s the perfect soundtrack to a boozed up bush party or a summer BBQ. Besides containing some of the greatest music ever this CD comes in a neat digipak designed by Juno nominated Daniel Romano. 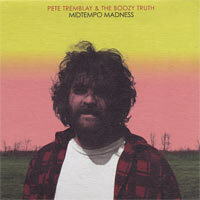 "Pete Tremblay And The Boozy Truth"